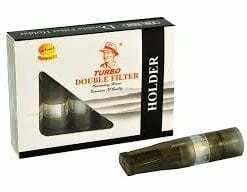 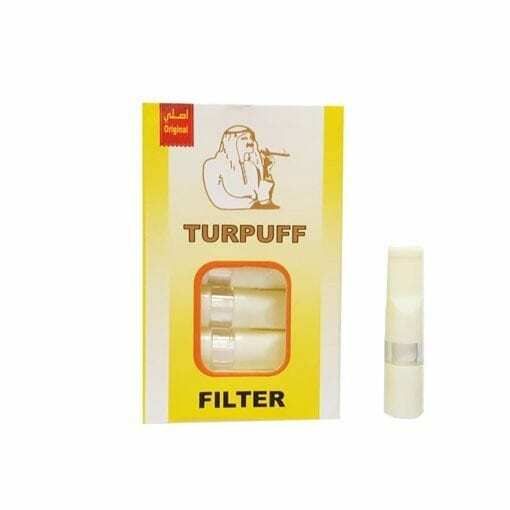 Turpuff Double Filters White New colour! 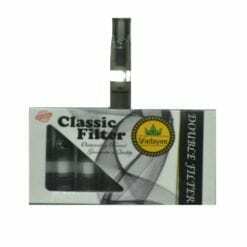 The new Turpuff Double Filters white keep with the traditional Medwakh design however now come with a small double cotton filter that helps to reduce any impurities to pass through to you – whilst still giving you that incredible buzz each time! 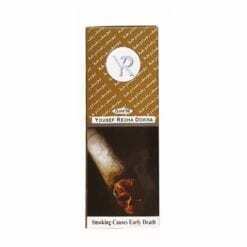 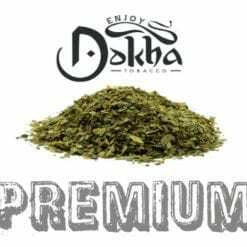 At Enjoy Dokha, we are proud to bring you many different exciting blends such as Scorpion Dokha, Bin Khumery Dokha and Yussef Rida Dokha. 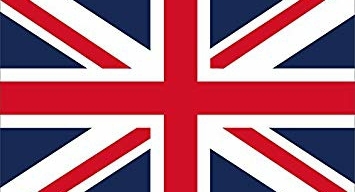 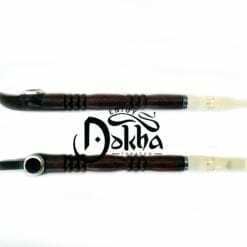 Everything is imported by us directly from various sources in Dubai, United Arab Emirates and the Middle East. 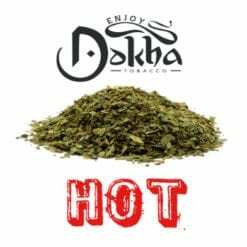 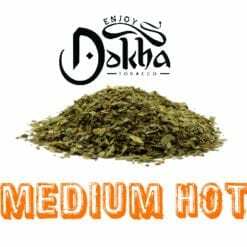 Our selection process was not easy, many Dokha blends and Medwakh Pipes just simply did not meet our high standards.